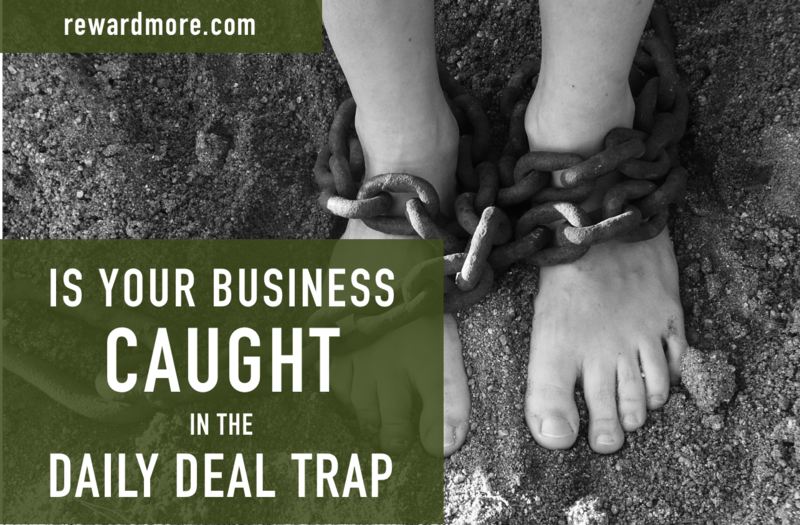 Is Your Business Caught in the Daily Deal Trap? Many businesses unknowingly get snared in the daily deal trap with promises of new clients and repeat visits, only to find they couldn’t get out. You can prevent this by learning how to setup Groupon to work for your business, but if you are already stuck, we can help. Are 25% or more of your clients daily dealers? Do your clients use vouchers for repeat visits? When searching your business name, do daily deal sites come up? Do you count on their check every month? Do you feel your business would hurt if you quit the promotion? If you answered yes to 2 or more of these questions, you might be caught in the daily deal trap. We can help you get out. 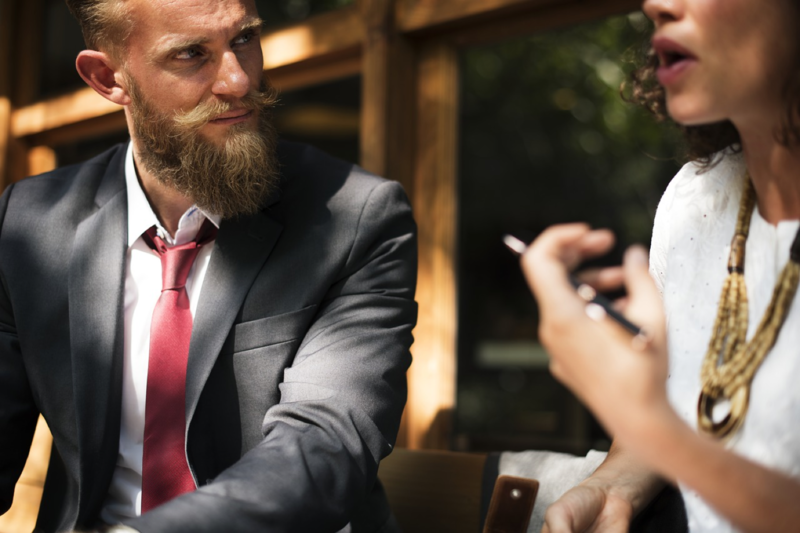 Marketing for small business is hard, and while daily deals certainly deliver new clients to your business, you pay dearly for clients that rarely come back. The psychology of pricing dictates that customers who receive large promotional discounts to come in, without earning them, will often not return at full price. Groupon’s latest maneuver even allows customers to buy vouchers regularly from them which undermines their implied promise that the clients will return at full price. Daily deals can also hurt your business when customers look you up in search engines. If your promotion is available in the Groupon public marketplace, your business name will be tied to the Groupon name due to how search engine optimization (SEO) works. This means when a person who hears about your business and searches for you on Google, they will also see the Groupon website offering the half-off deal right there on the search page! This undermines your retail pricing. Groupon also has the practice of paid advertising on search engines using your business name in order to promote the voucher you gave them the right to sell. So again, a person searches for your business on Google and up you come at the top of the list, but right above your search engine listing is an advertisement offering your services half off. Who would visit your website when they can get your services half off from the sponsored ad? These practices can undermine your small business marketing strategies and create dependence on the daily deal company. This is the daily deal trap. You might need some small business support, and we can help. You aren’t going to be able to correct some things overnight, like search engine rankings. You will, however, be able to stop some of the leakage. You will first need to set up a way to get your clients to return again without going to the daily deal site. Make sure your agreement does not allow your repeat visit clients to simply get a discount voucher each month. This lowers the chances of them coming directly to you, which after all, is the whole purpose of this type of marketing. 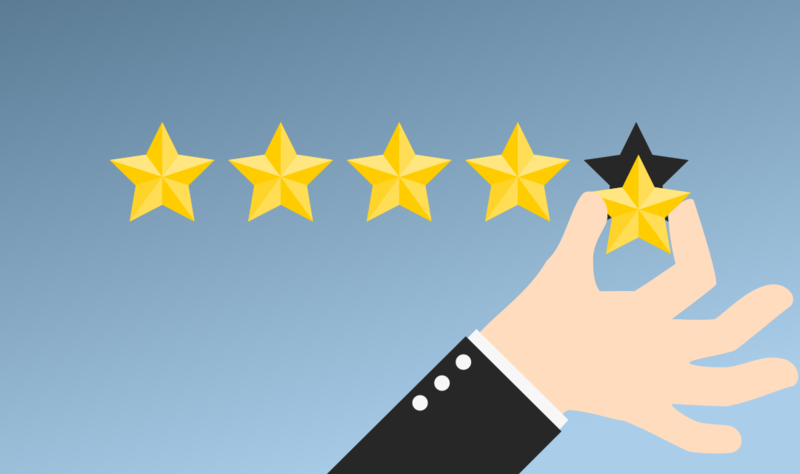 Next you need to consider client retention programs. We recommend one that gives them a big enough discount to want to come back, even if your competitor runs a daily deal. RewardMore is designed to do just this. RewardMore has features that allow you to retain clients and get them to come back at half-off, only they pay you not the daily deal company. They also have to keep earning this discount with timely visits. 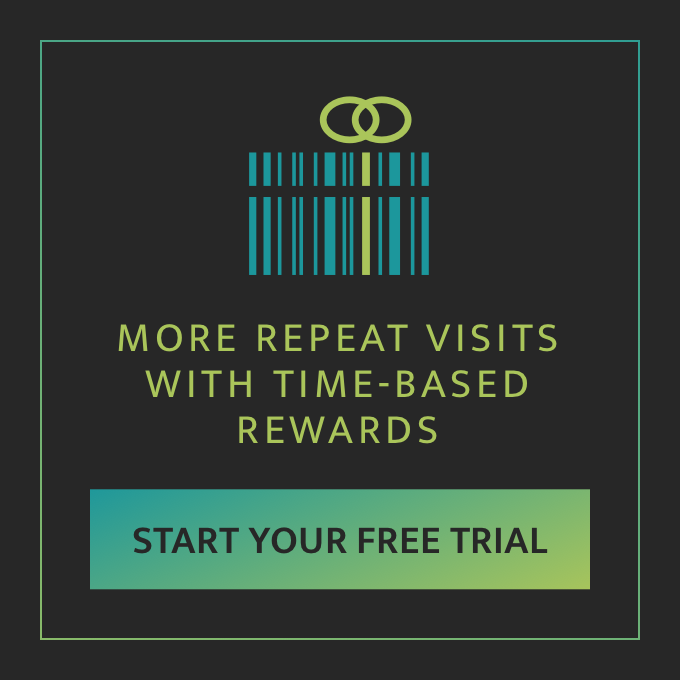 This helps prevent loss of your new repeat visit clients even if a competitor runs a promotion. 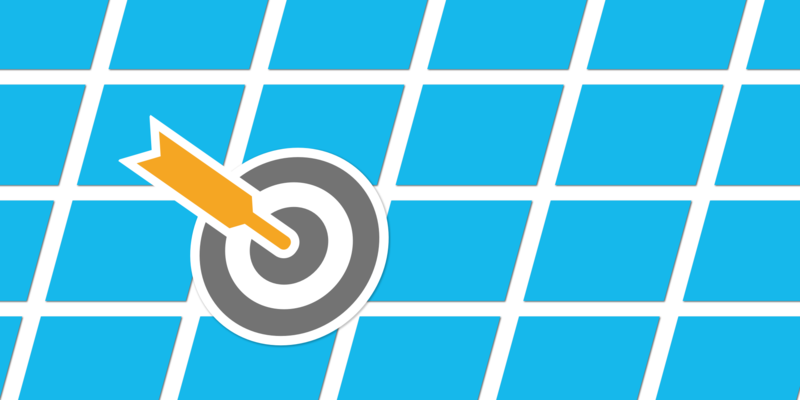 With a good retention program in place that positively incentivizes clients coming back sooner, you will have less dependence on new client acquisitions, as your scheduler fills up with your repeat visit clients. As you gain confidence, you can begin to reduce the number of daily deal vouchers available for purchase each month. 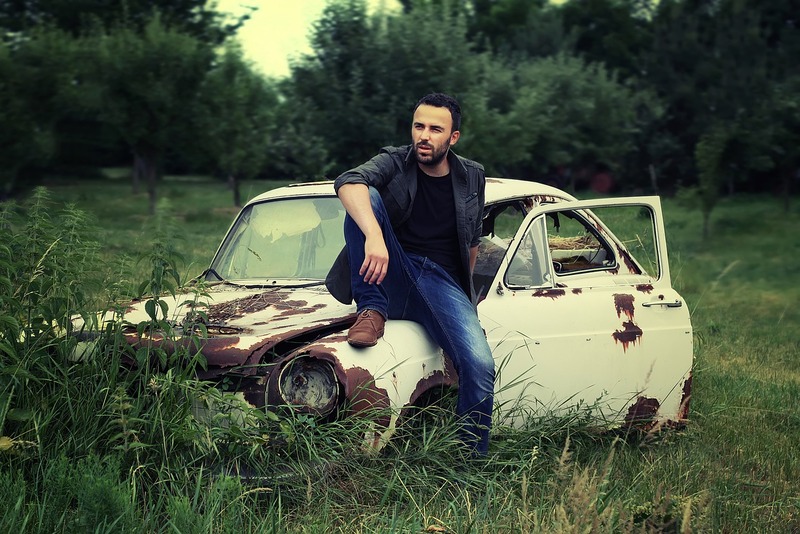 This simple adjustment to your current marketing strategy will not disrupt any existing new customer flow that you have, it will simply increase the number that are returning to you directly and help you out of the trap you are caught in. It can be scary to be stuck, but we are here to help you with the tools that work. Things can get better. You can regain control of your business and command it to take you where you want to go.